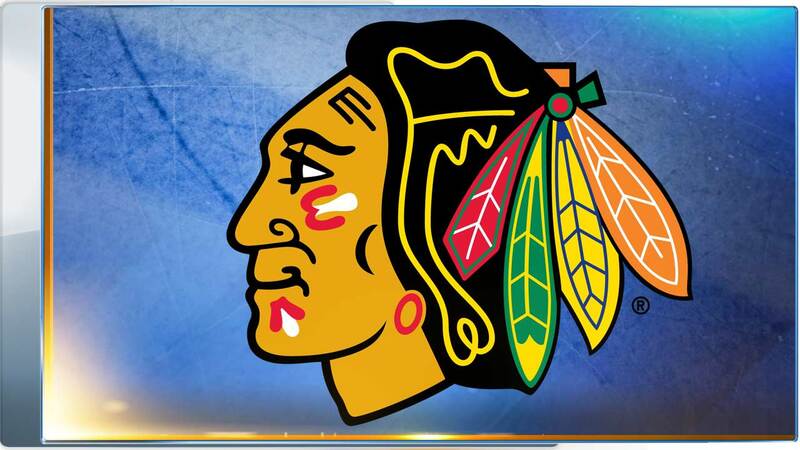 CHICAGO (WLS) -- The Chicago Blackhawks won't have to wait long to get revenge against the St. Louis Blues. The Blackhawks will host their Central Division rivals in their 2016-17 season home opener on Wednesday, Oct. 12 at the United Center. The Blues defeated the Blackhawks in seven games in a first round match-up of the 2016 Stanley Cup playoffs. The Blackhawks' entire 2016-17 schedule will be announced Tuesday, June 21, with broadcasting information being announced at a later date.